Your step-by-step guide to Paint.NET happiness! 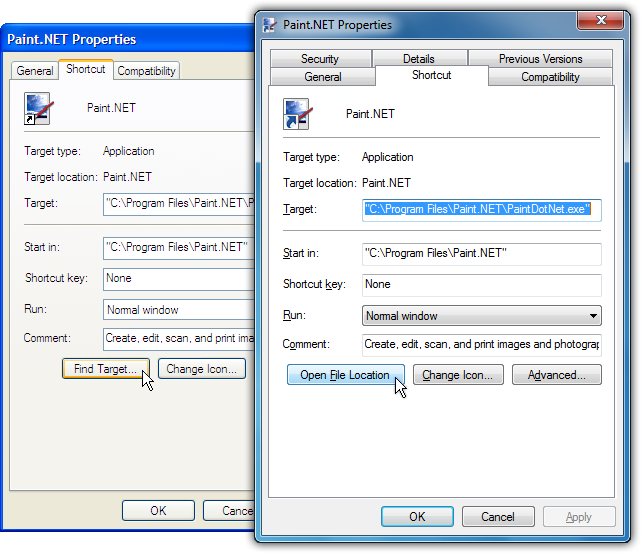 Most custom Paint.NET shapes are distributed as XAML files located inside of a ZIP file. These instructions will lead you step-by-step through the install process. Before you begin, please close Paint.NET if it is open. 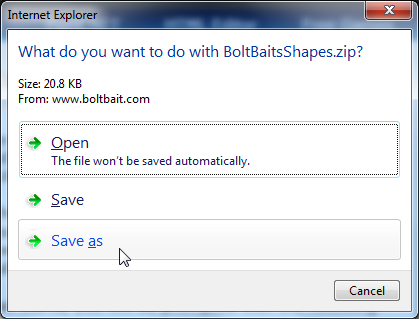 After finding a custom shape on the web that you wish to install, click the link to the ZIP file to start the download process. 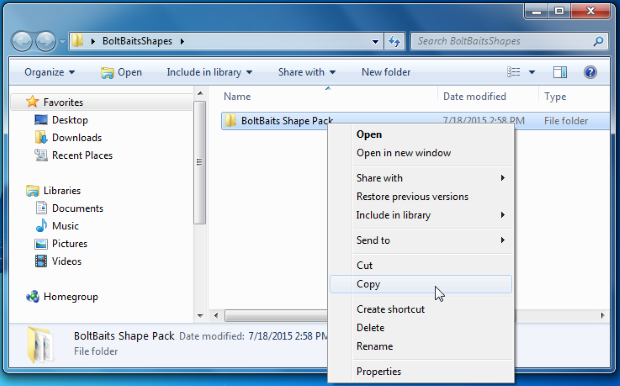 For example, to install the BoltBait Custom Shape Pack, click the following link: BoltBaitsShapes.zip then, follow the instructions below to install these shapes to your computer. 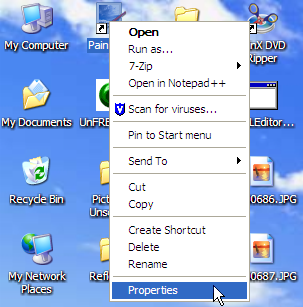 Click the "save as" button to save the ZIP file to your computer. If so, click the file name as shown above and skip to step 4 below. 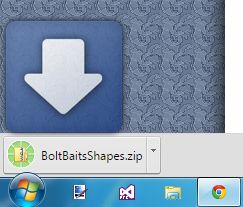 This will open a window showing the ZIP file that you downloaded. 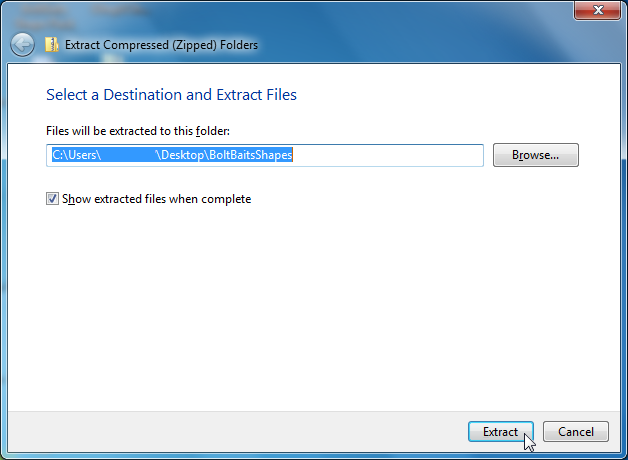 Right-Click on that ZIP file and choose "Extract All" from the menu that appears. When prompted, click the Extract button. 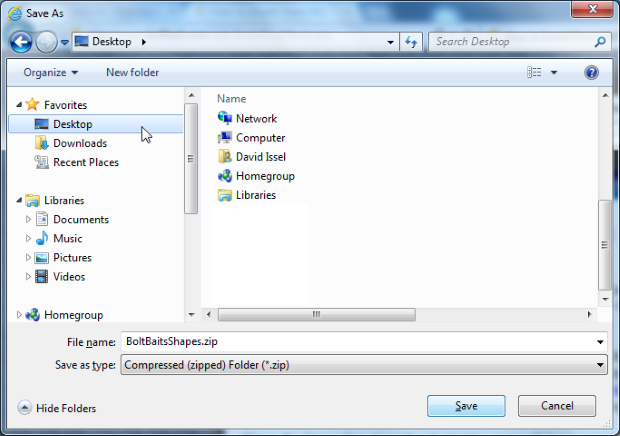 Right-click the mouse on one of the selected files and choose "Copy" from the context menu that appears. 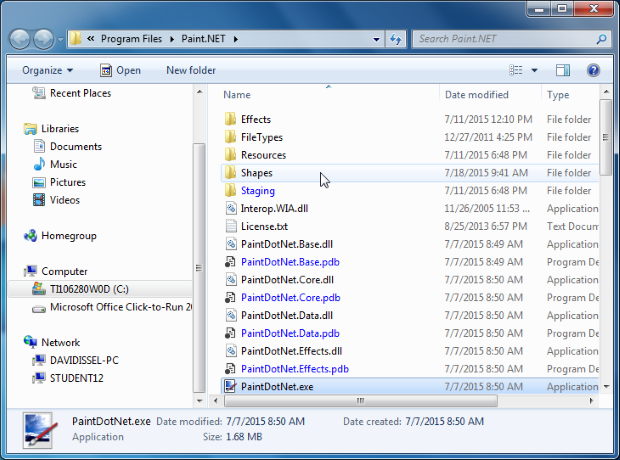 This will open a Windows Explorer window to your Paint.NET directory. 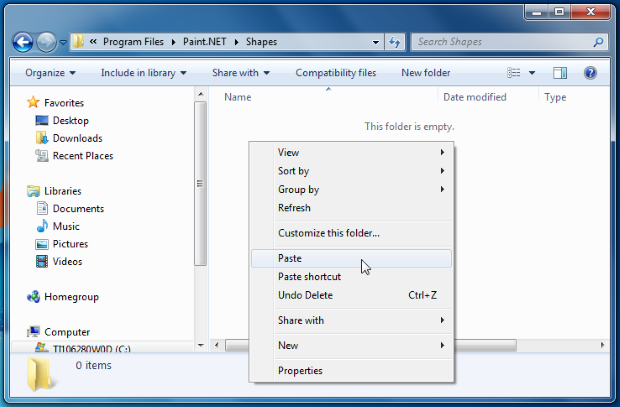 Step 7: In the Paint.NET directory, double-click on the "Shapes" folder. This is perfectly normal. 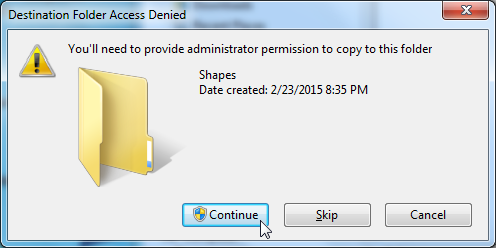 Simply click the "Continue" button to finish installing your new shapes. 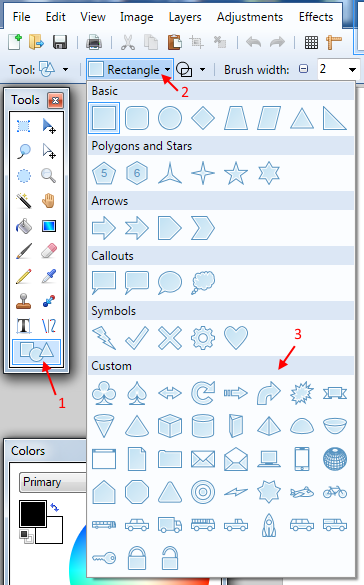 When the copy is finished, restart Paint.NET and look in the Shapes menu for your new custom shapes.